In more than 20 years, The Hoffmann Law Firm, L.L.C. has built a track record recovering millions of dollars for thousands of St. Louis car accident victims. Competence – What Should You Expect? When a lawyer meets the eligibility requirements to practice law, they are licensed to practice in their state. But just because a lawyer is licensed, does not mean they are competent to practice law. So what should you expect from your car accident lawyer? Therefore, a competent lawyer is one that has the ability, knowledge, and skill to handle the law, and your case, successfully. If you or a loved one have been injured in a car accident, you have medical bills to pay, possibly loss of pay if you can’t work, your injuries to care for and any other number of things to worry about. You need a lawyer that will handle your case skillfully. 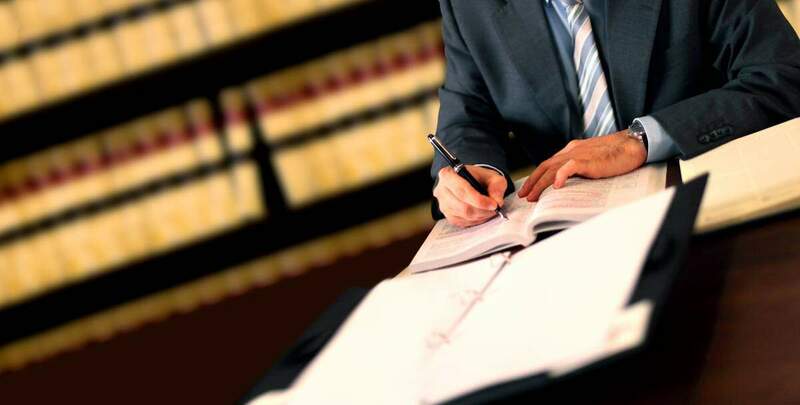 At The Hoffmann Law Firm, L.L.C., you will find a St. Louis car accident lawyer who has earned his credentials through successful negotiations and vigorous courtroom representation. With more than 15 years of experience and thousands of successful cases to his credit, car accident lawyer Christopher Hoffmann focuses his practice exclusively on handling injury claims arising out of car accidents in Missouri and Illinois. Why Hire The Hoffmann Law Firm, L.L.C.? Our sole focus is on helping the victims of auto accidents receive full and fair compensation, even in injury accident cases involving uninsured or underinsured drivers. To increase chances for a positive outcome, our firm prepares every case as if it will go to trial: investigating the car accident, interviewing witnesses and gathering evidence to prove the other driver was at fault. We are fully prepared to handle the most complicated cases. At The Hoffmann Law Firm, we never rush to settle your case for less than its full value. We do not hesitate to take cases to court when insurers won’t treat you fairly. If you were injured or lost a family member in a car accident, call our 24-hour legal help number at (314) 361-4242 or toll-free (866) 763-6433. You can also contact us online to schedule a free initial consultation.